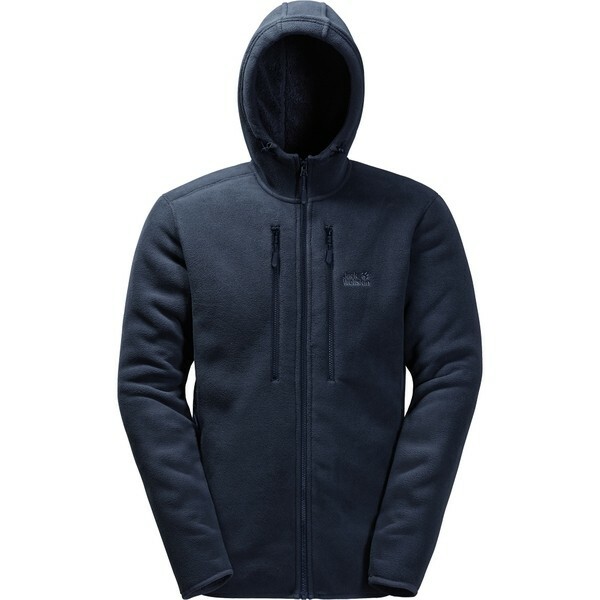 Reliable warmth for winter outdoor adventures. 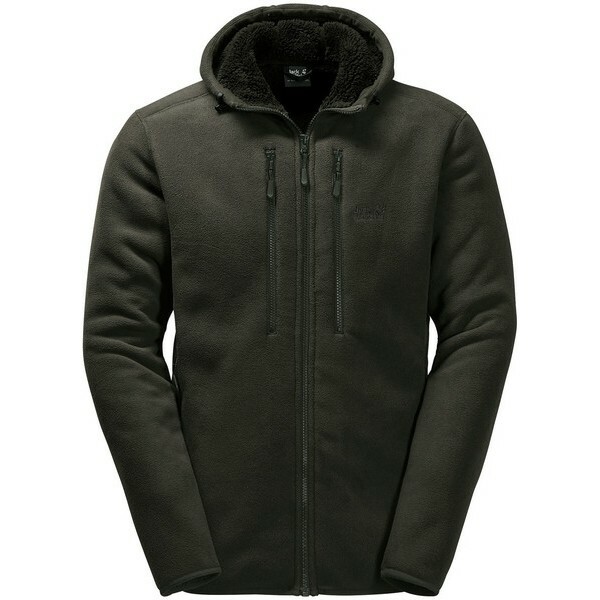 The WESTFJORD fleece jacket is a cold-busting jacket for day-to-day winter wear. 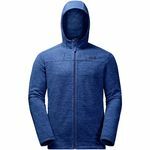 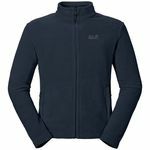 This hooded jacket's two-sided fleece fabric has a fluffy high-loft reverse side and is more than a match for cold, frosty weather, either as an insulating mid-layer or as an outer layer. The hood keeps your ears nice and warm when you are out and about and your gadgets or mobile phone can be stashed in the two handy zipped chest pockets.